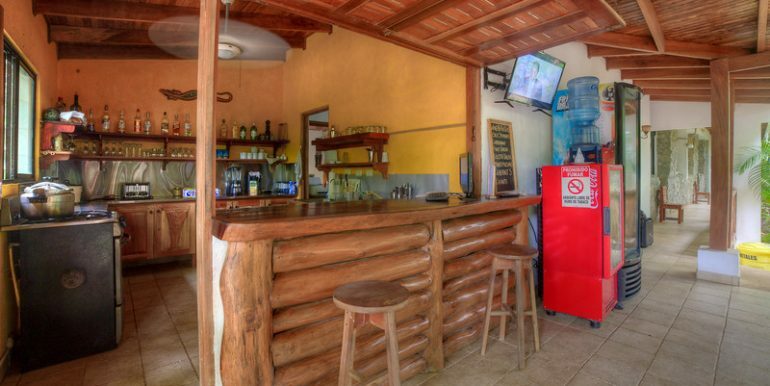 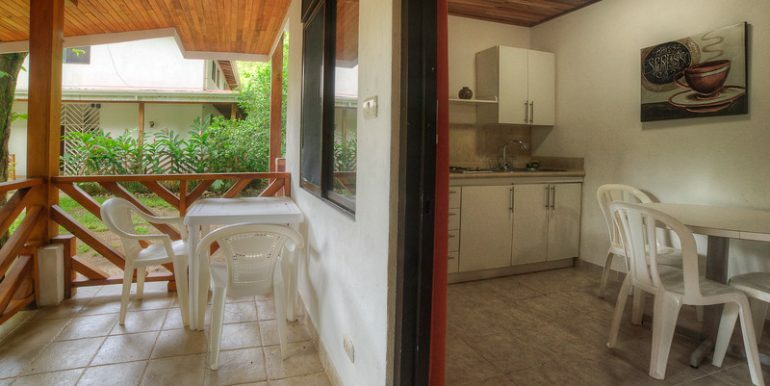 A very unique opportunity to own a beachfront boutique hotel in the holy grail of Playa Guiones located right in the center of it all. 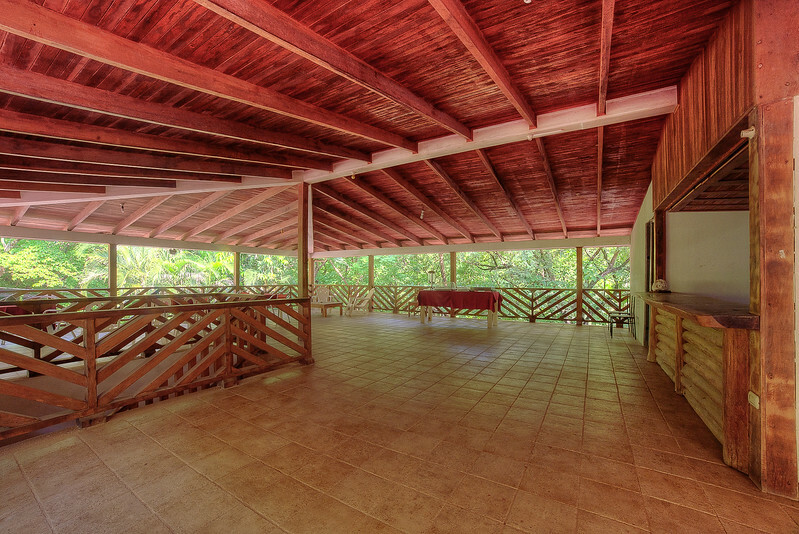 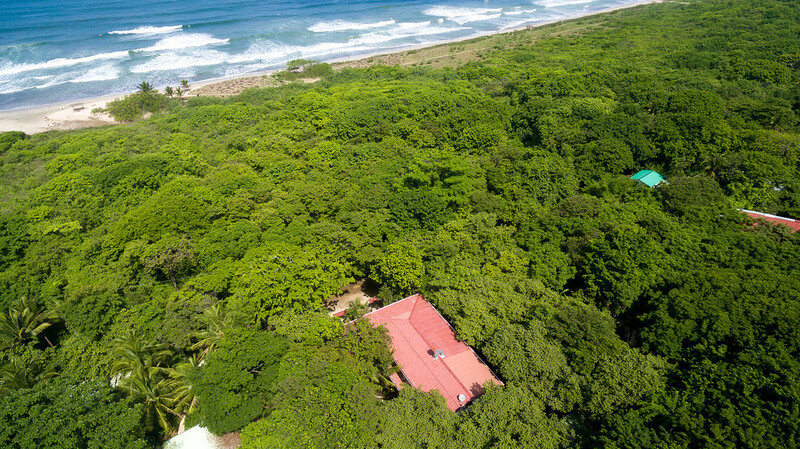 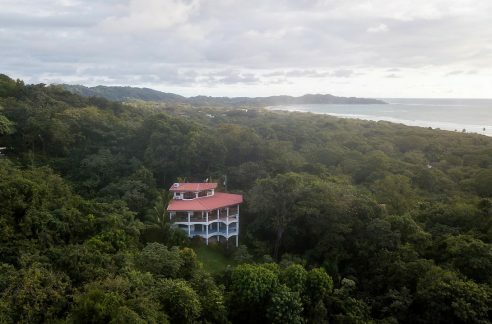 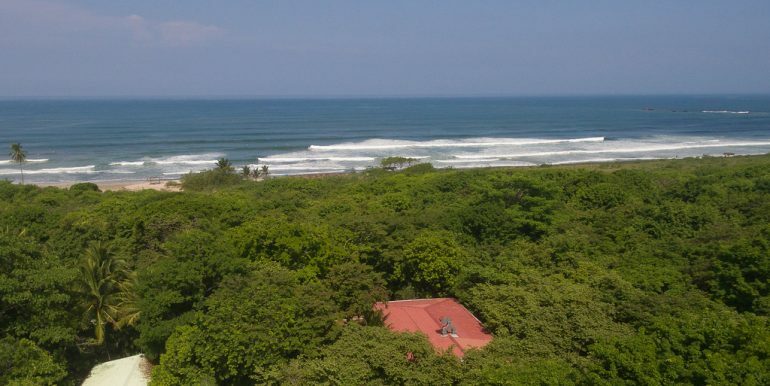 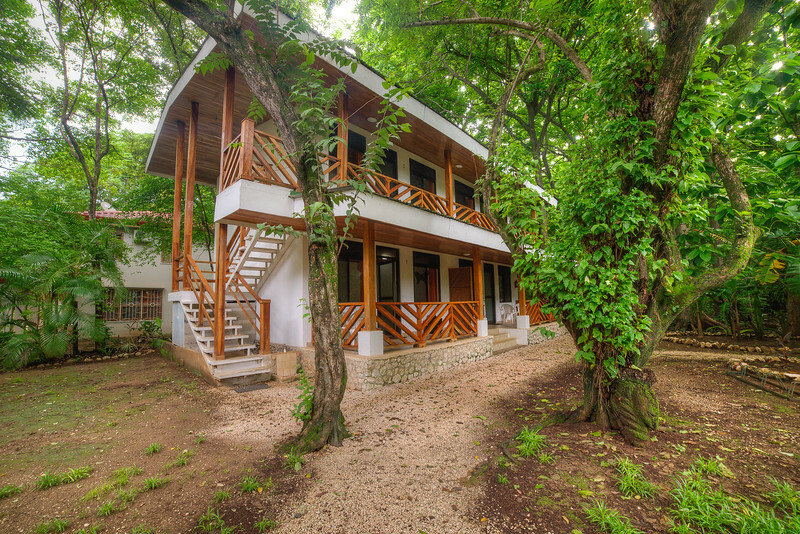 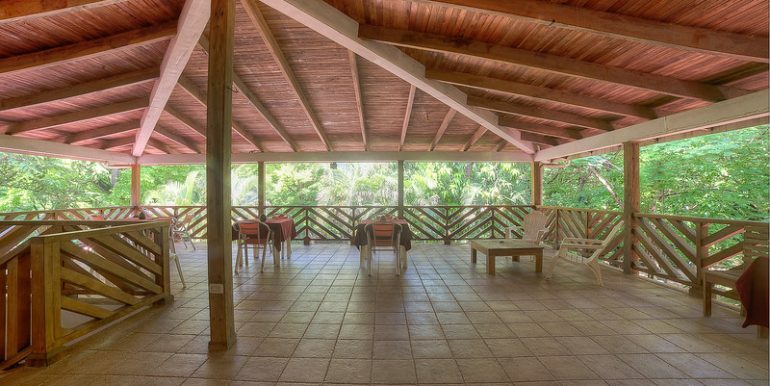 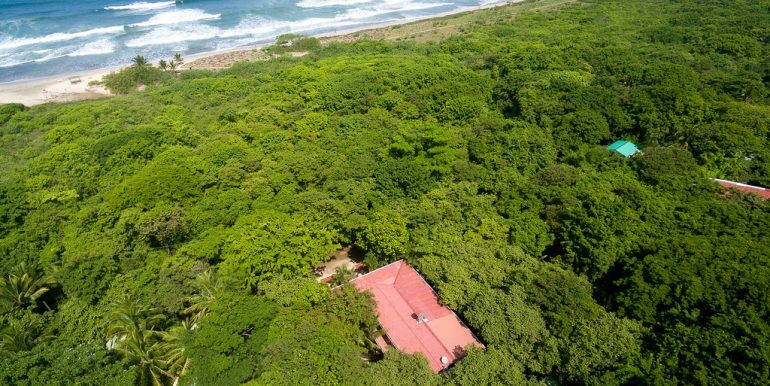 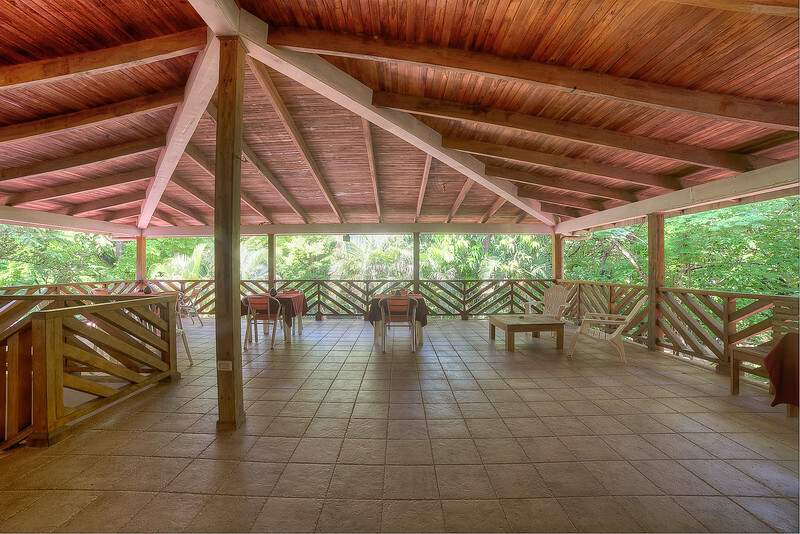 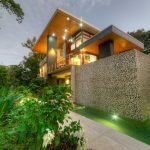 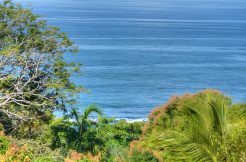 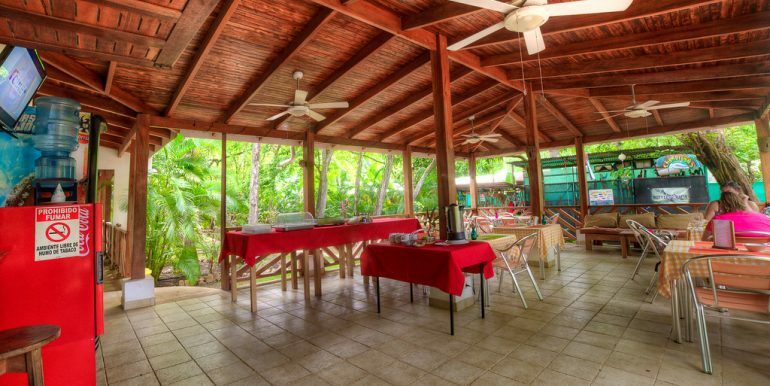 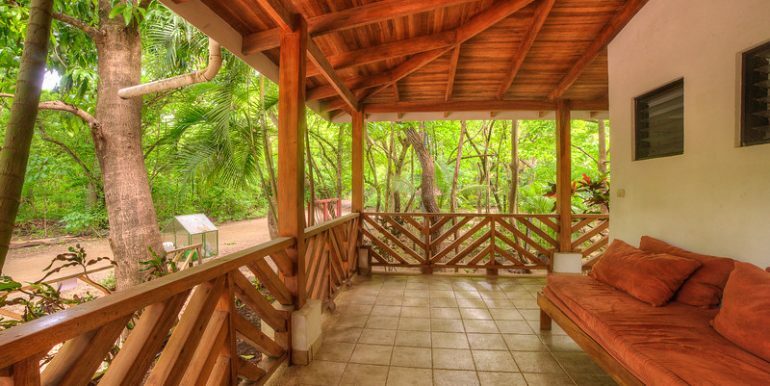 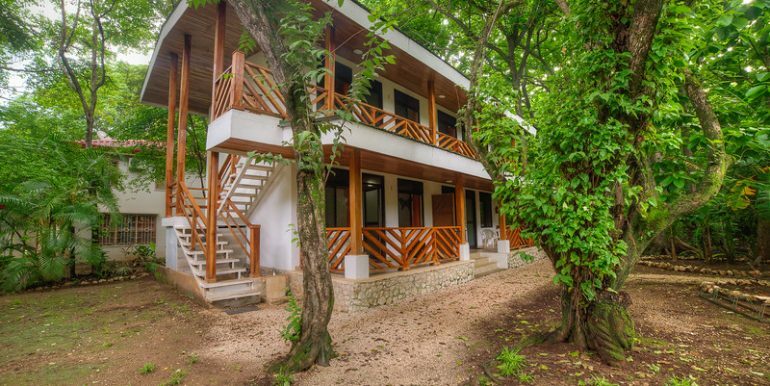 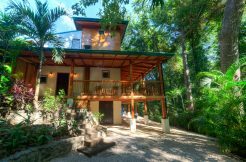 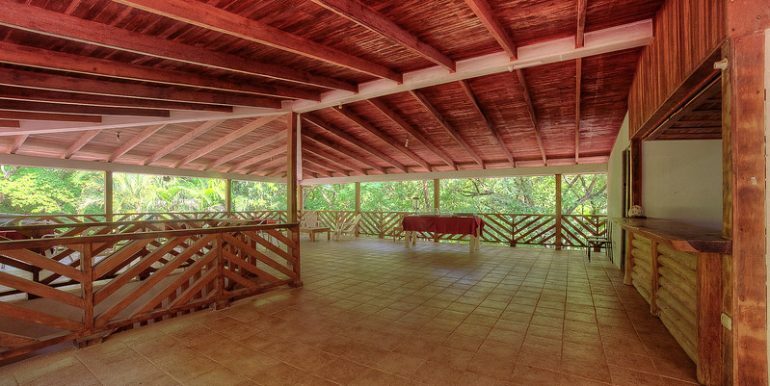 The property fronts the maritime zone and is as close to the surf as you can be. 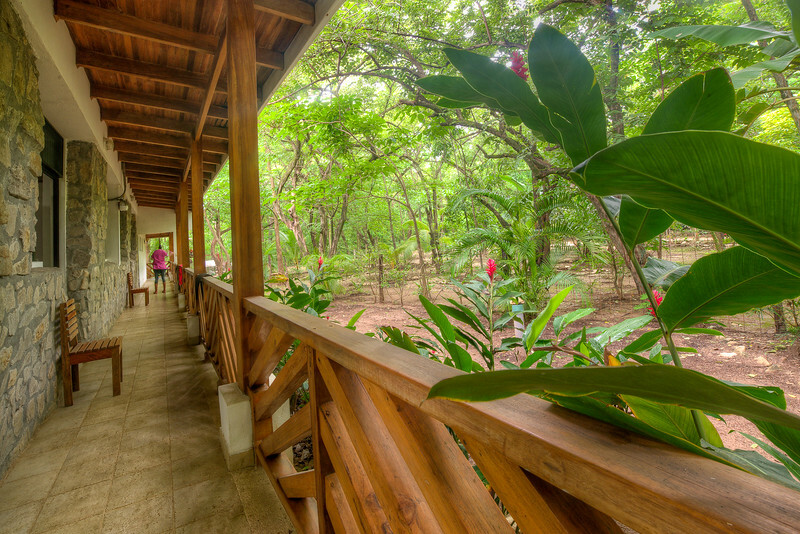 The back of the property backs up to protected parkland and is usually where the monkeys arrive from as they make their daily rounds. 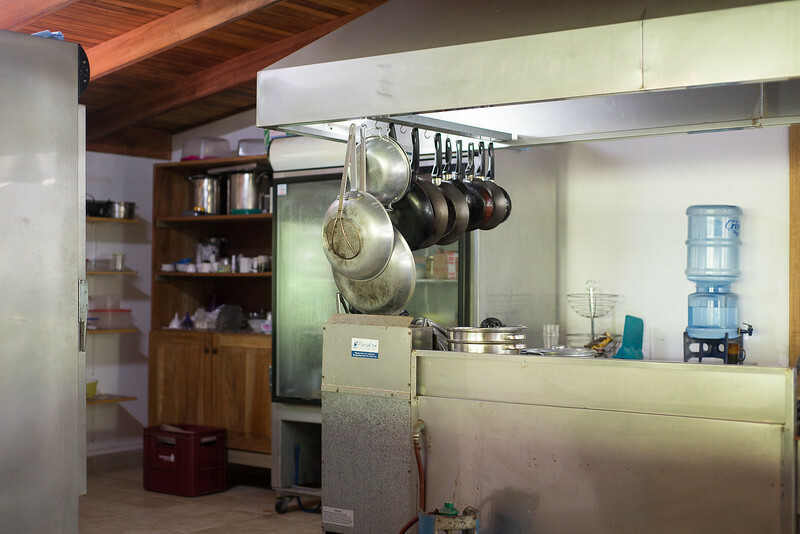 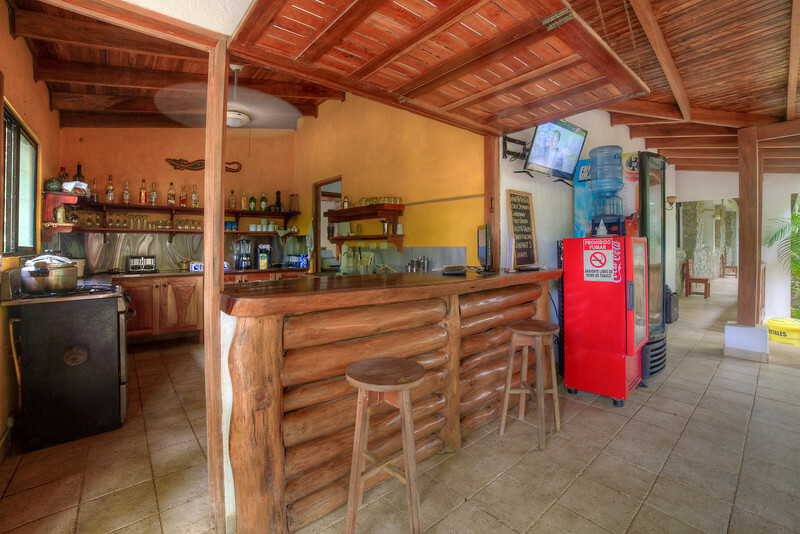 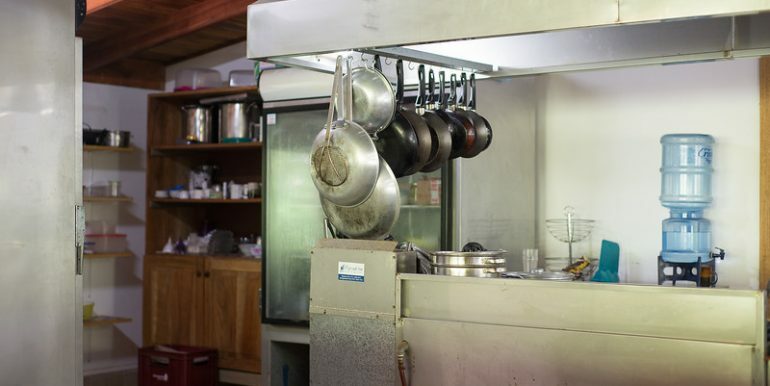 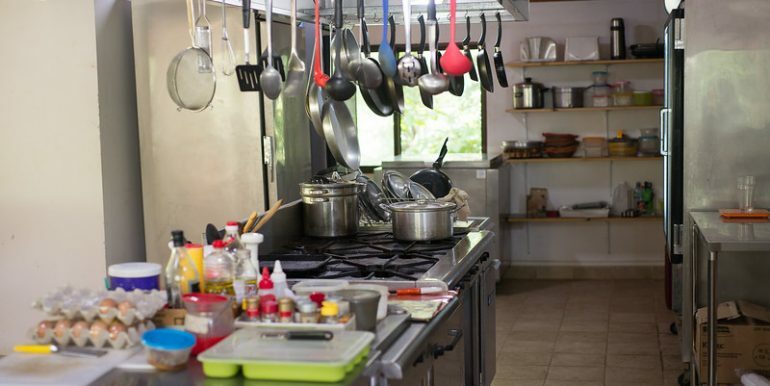 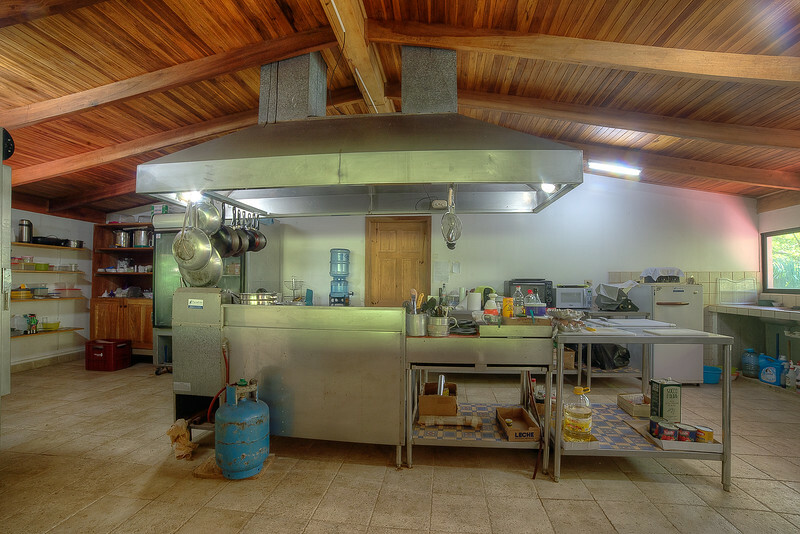 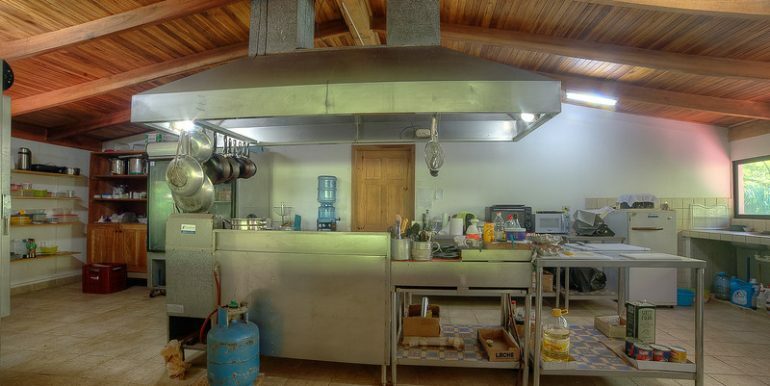 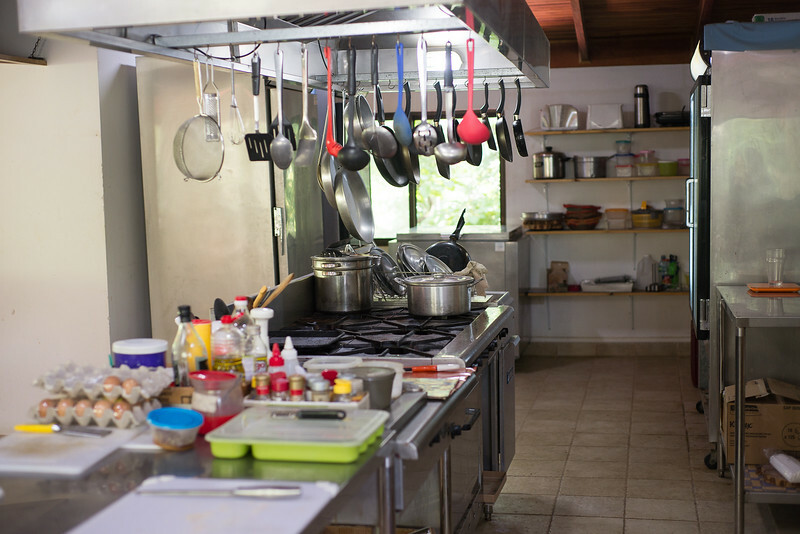 The facility comes with a fully operations restaurant including a professional kitchen. 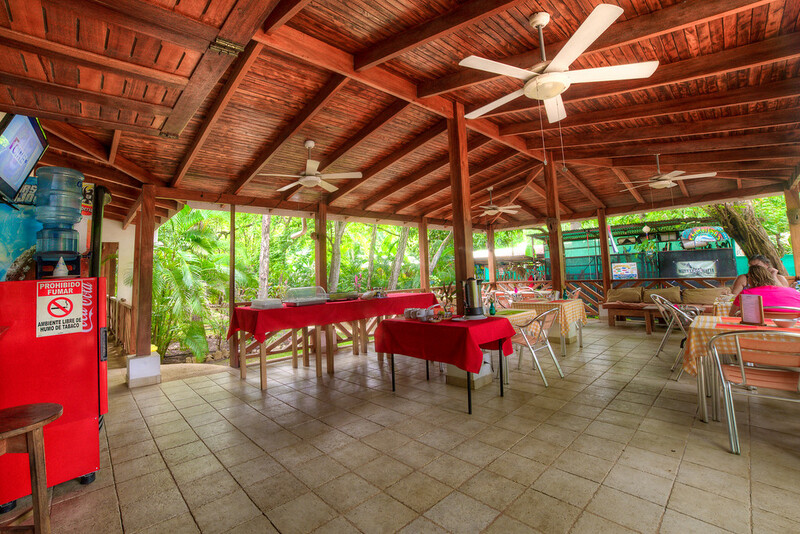 The outdoor eating area is elegant and is a favorite spot of many locals. 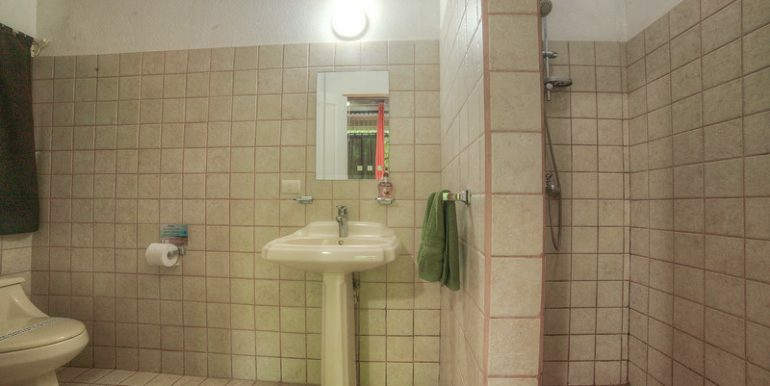 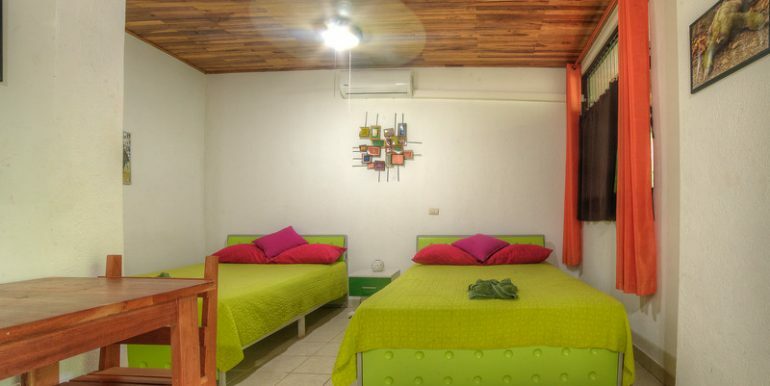 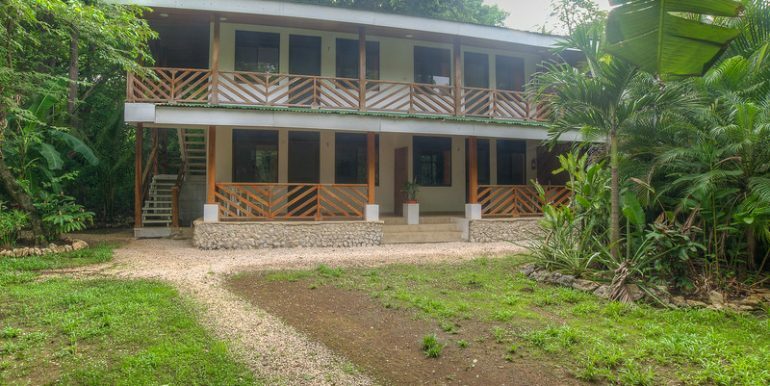 This hotel comes with 12 fully equipped rooms for rent. 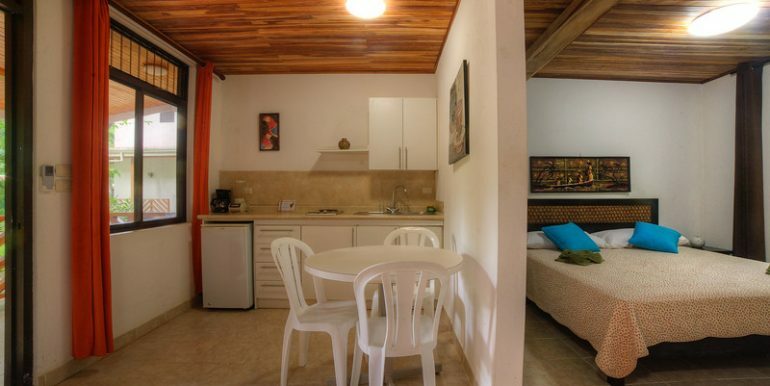 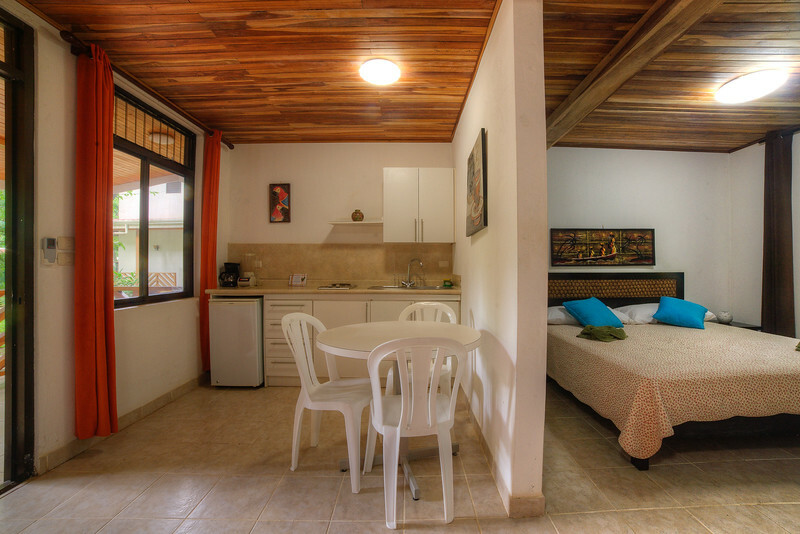 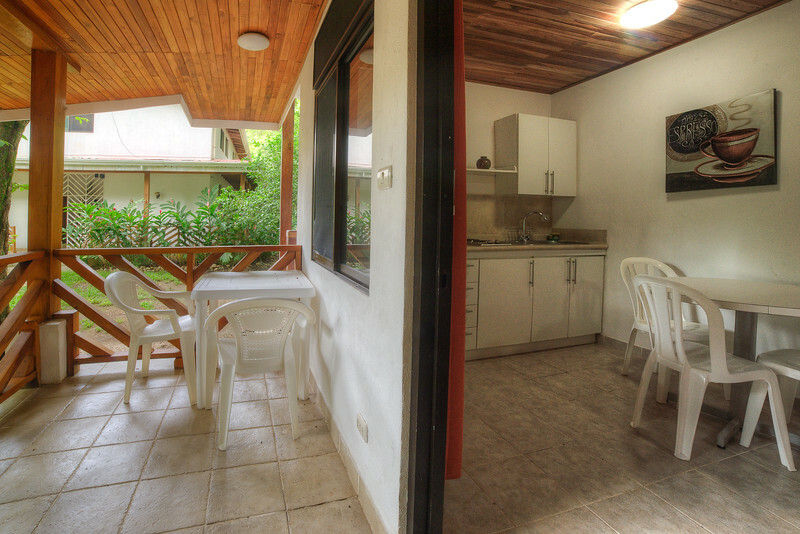 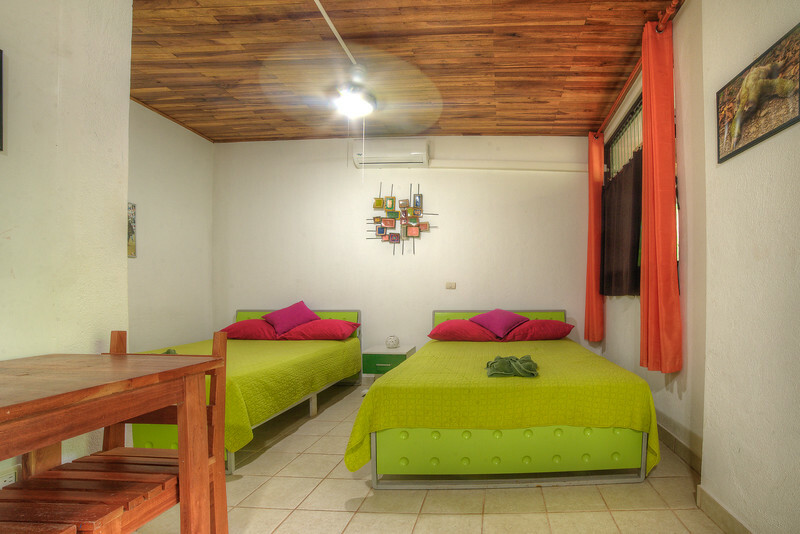 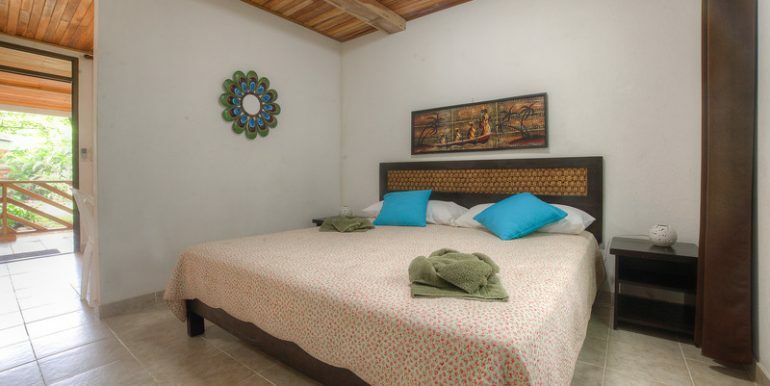 Eight of the rooms come with king size beds (or two singles), large bathrooms, a kitchen and living room. 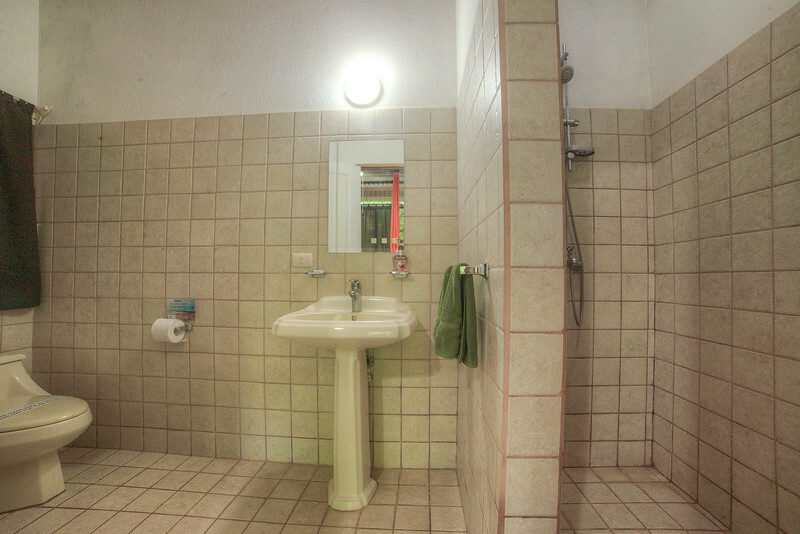 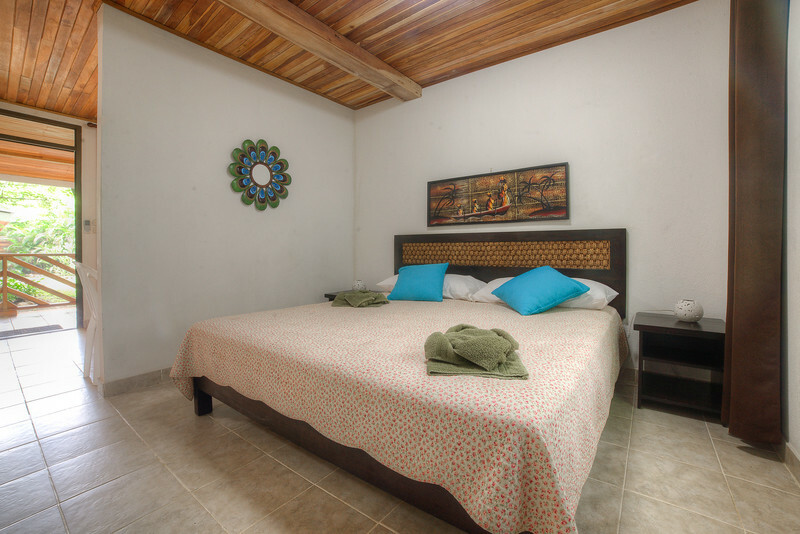 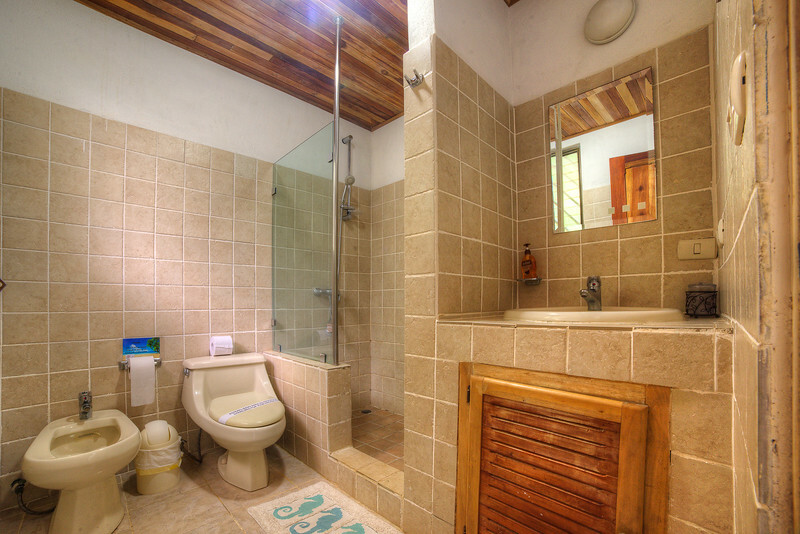 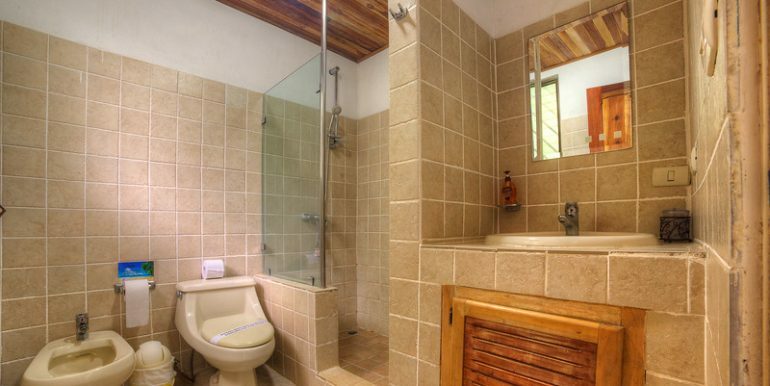 The four additional bedrooms are for 2-4 people and have a private bathroom. 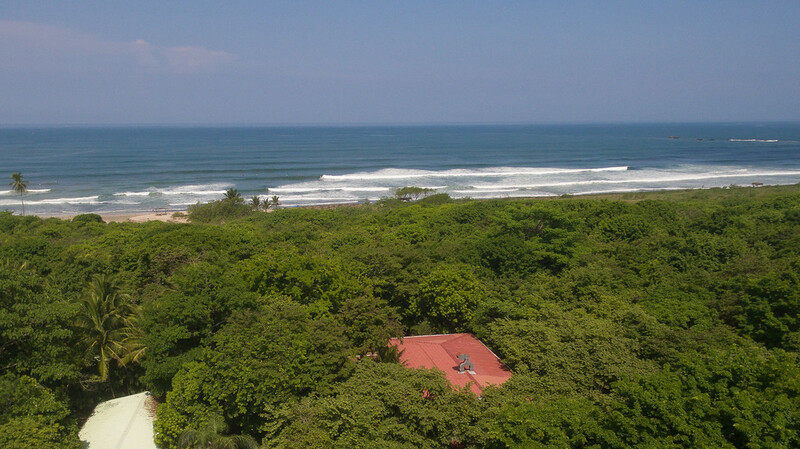 What makes this opportunity so fantastic is the location. 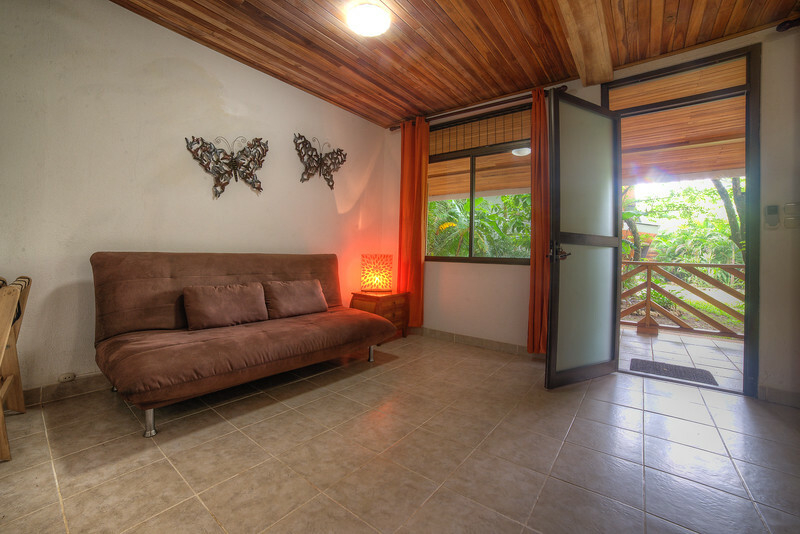 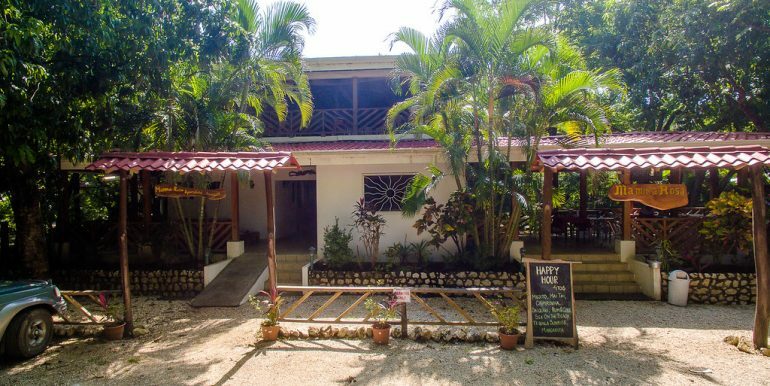 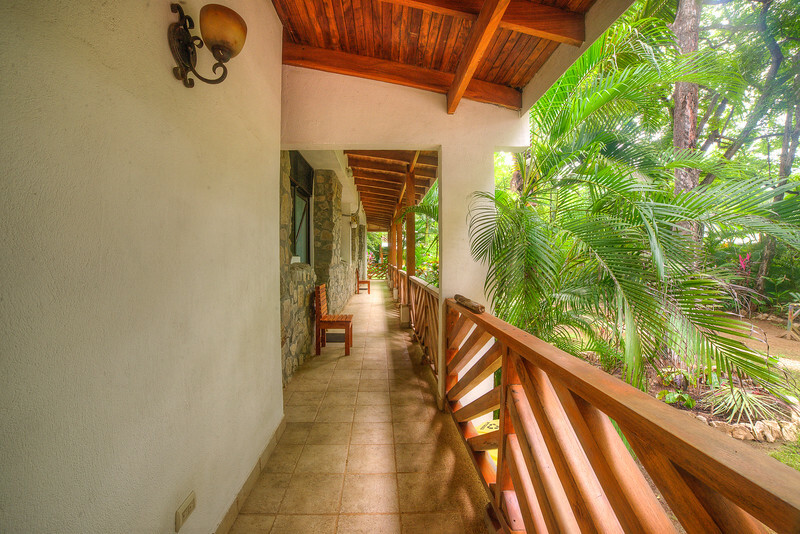 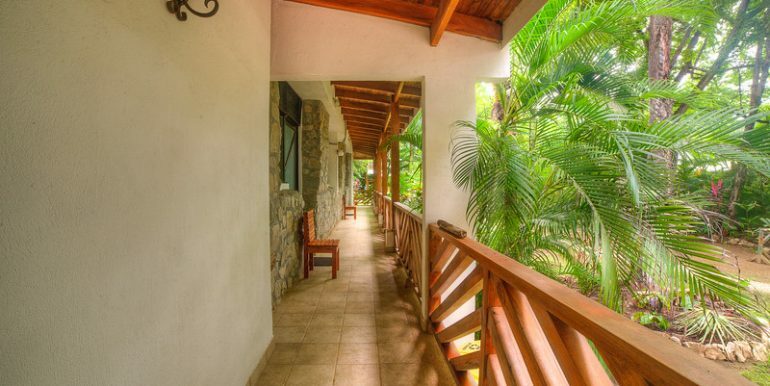 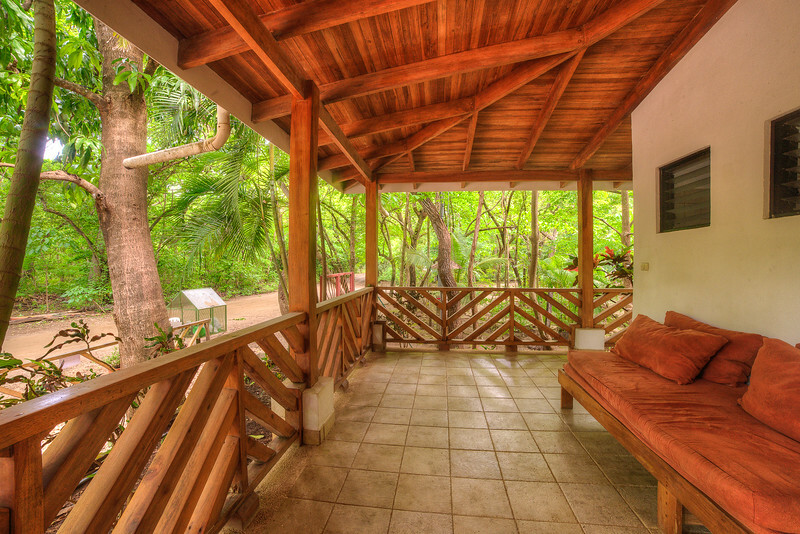 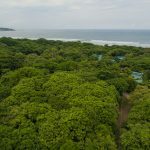 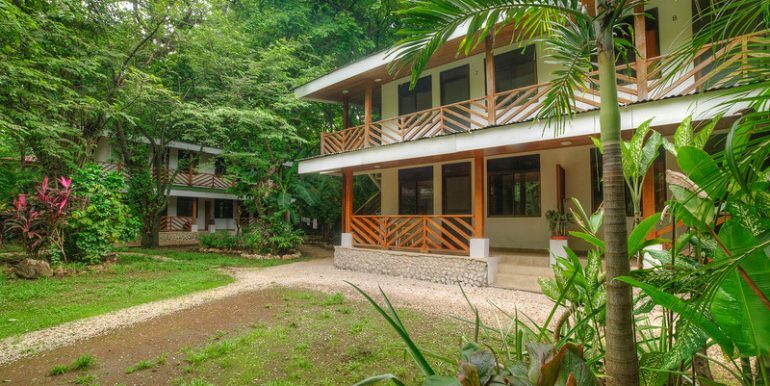 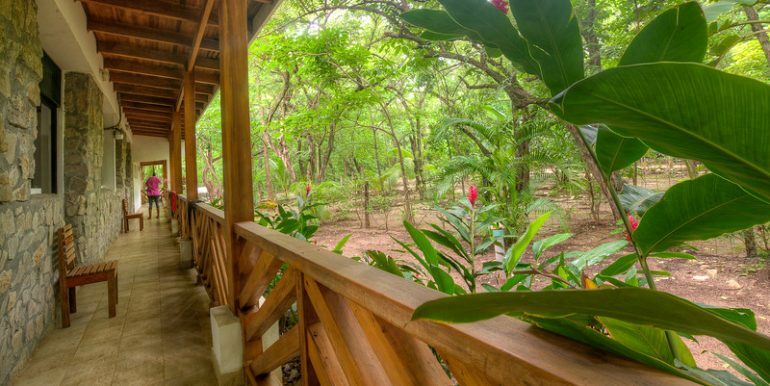 With a private walking patch that gets you to the waves of Playa Guiones in only a minute, guests can grab their board or towel and walk barefoot to the beach. 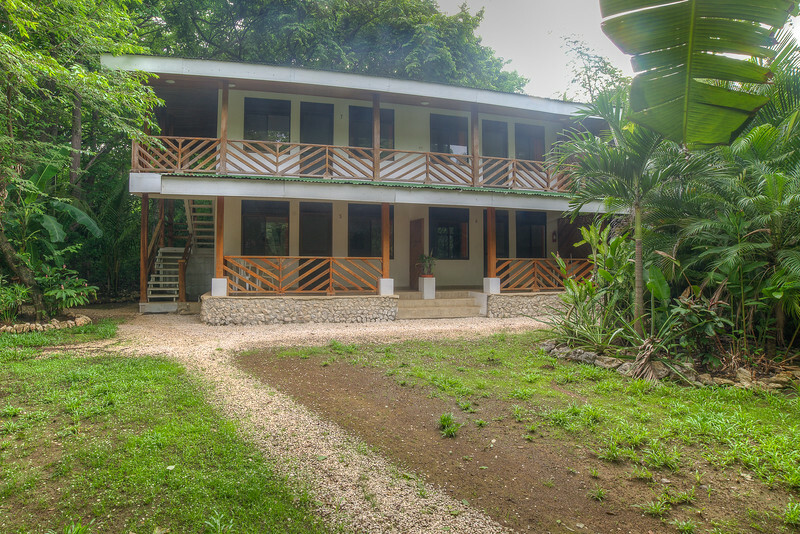 This property is adjacent to the Harmony Hotel. 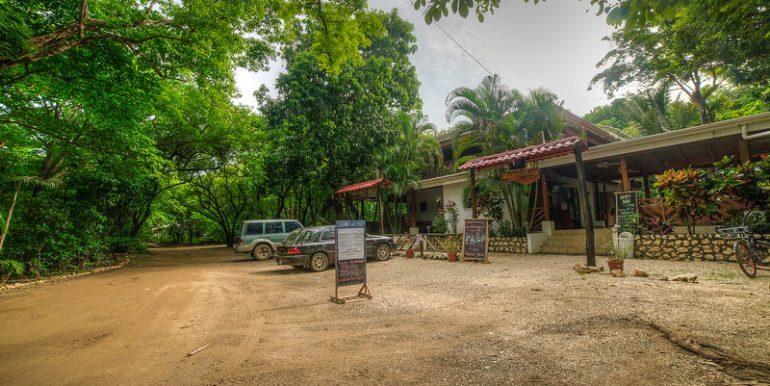 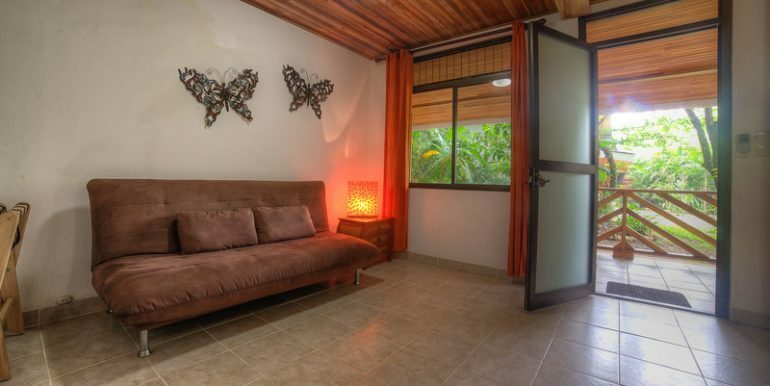 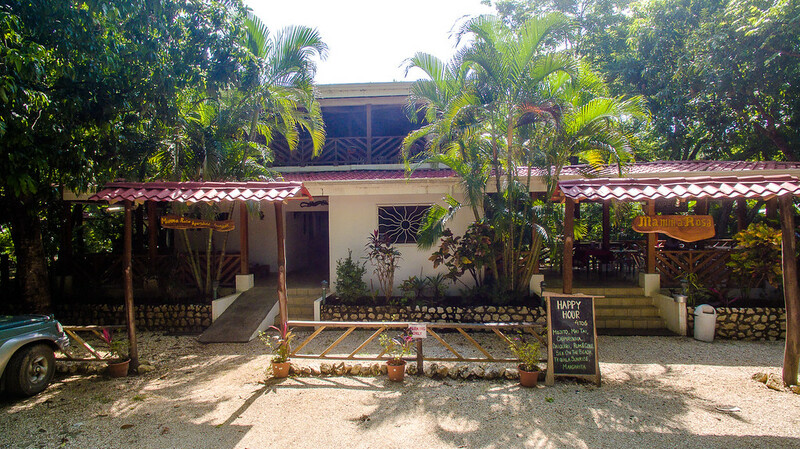 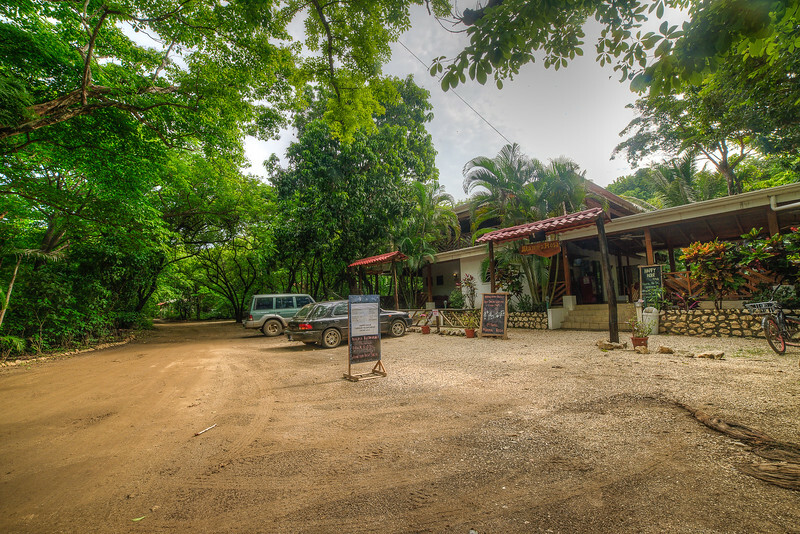 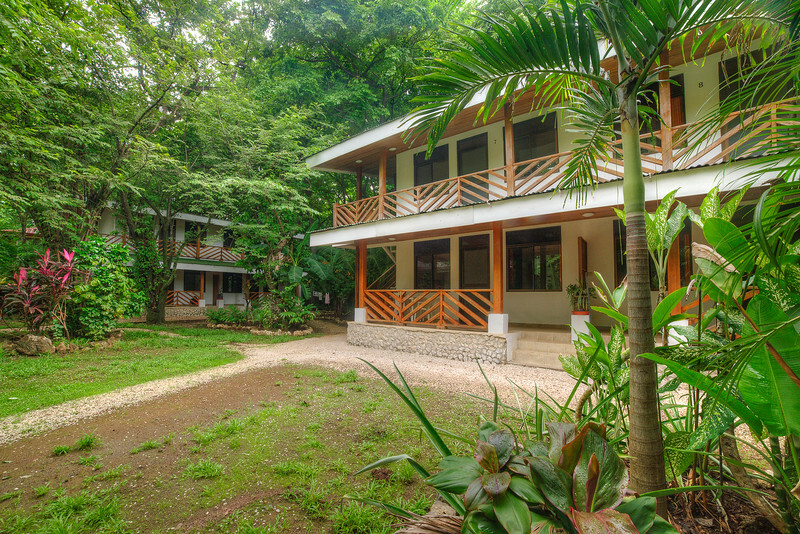 It is where guests who visit Nosara want to be.